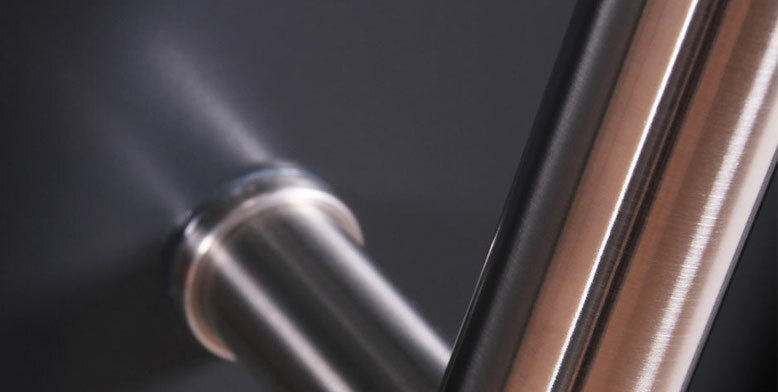 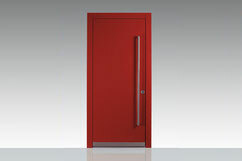 The blend of clear lines and reduced design using diverse materials open a huge range of ways of applications. 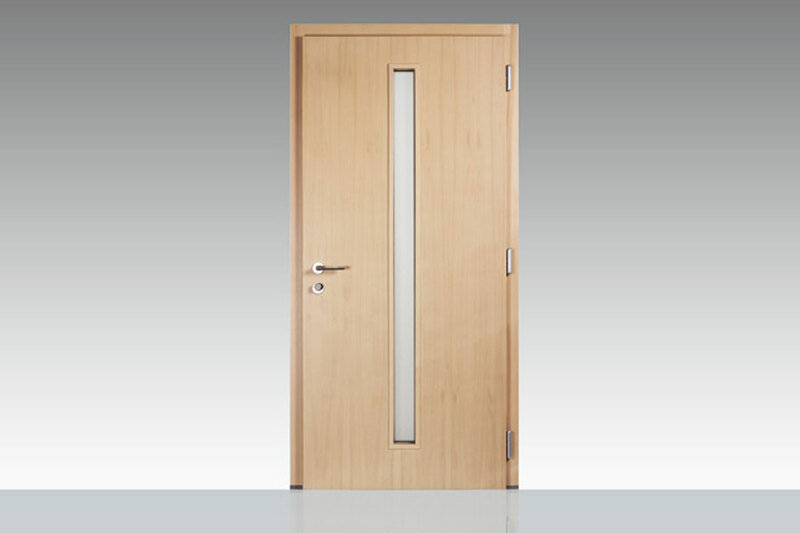 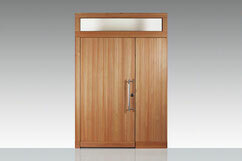 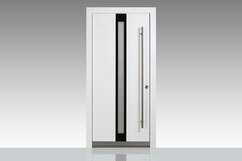 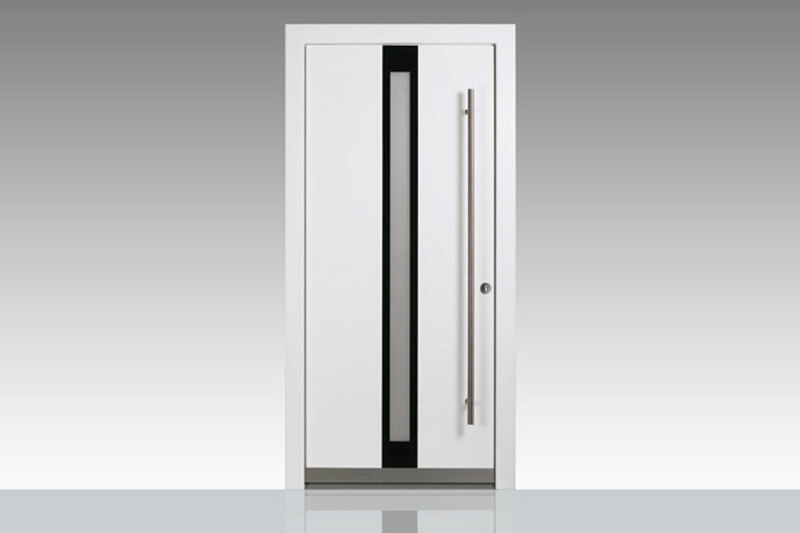 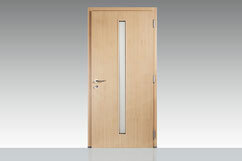 With clear lines and contemporary designs, SILBER Plain doors emphasise the individuality of your house. The wide variety gives every modern building its own character and meets unbeatable standards for material and processing. 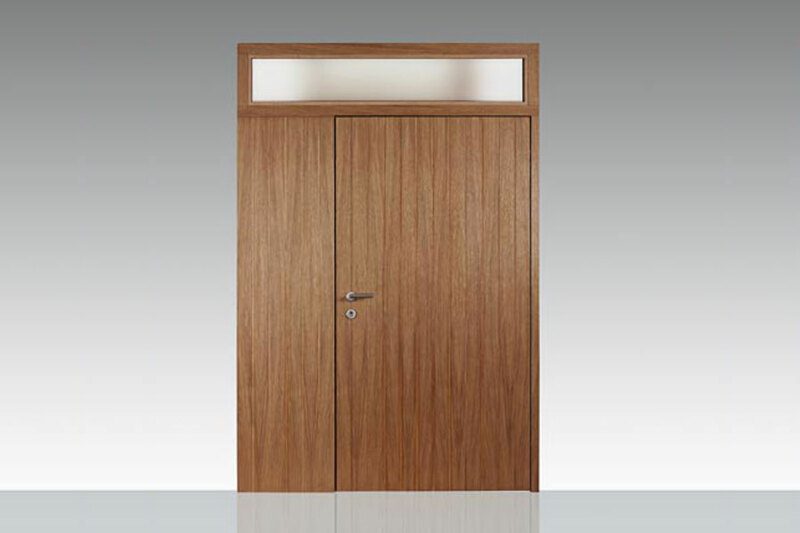 Constructions in wood and wood/aluminium provide durable resistance and the highest levels of heat insulation. 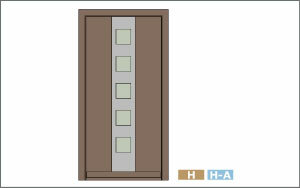 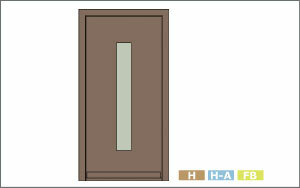 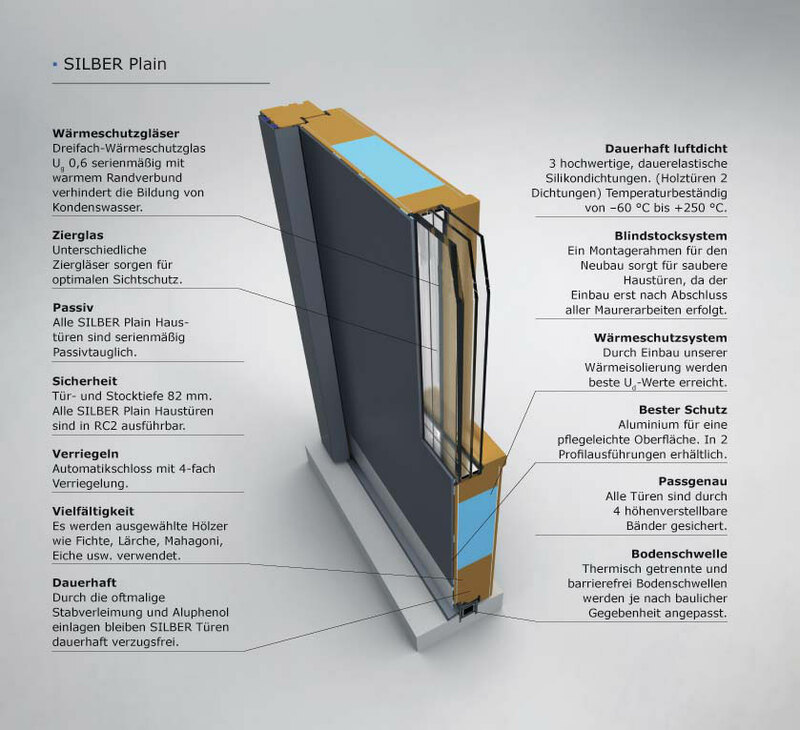 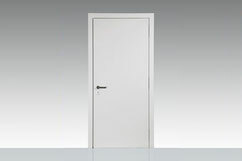 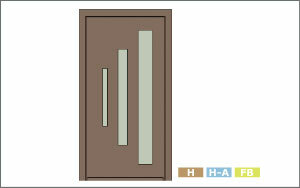 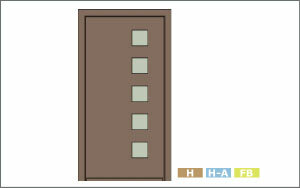 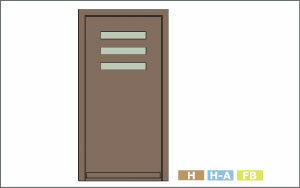 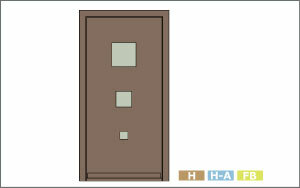 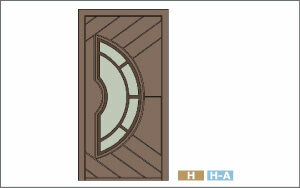 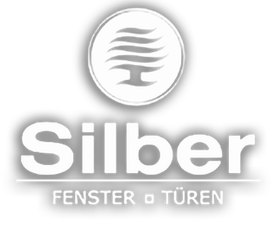 Because of this, all SILBER Plain doors are suitable for passive homes. 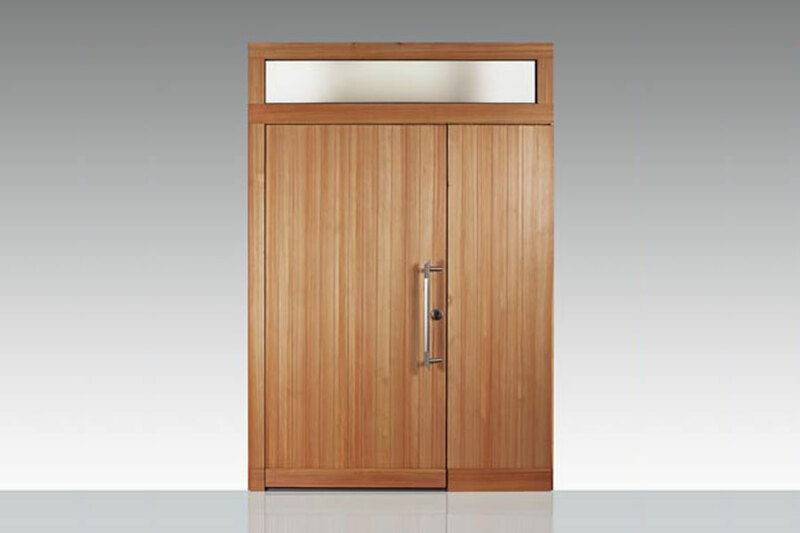 Numerous combinations of colours and materials, the option to have no floor lip inside or out and the wide variety of handles and handle bars make these doors a contemporary part of the house.